Gradually transition to your pet's new food over a 7 day period. 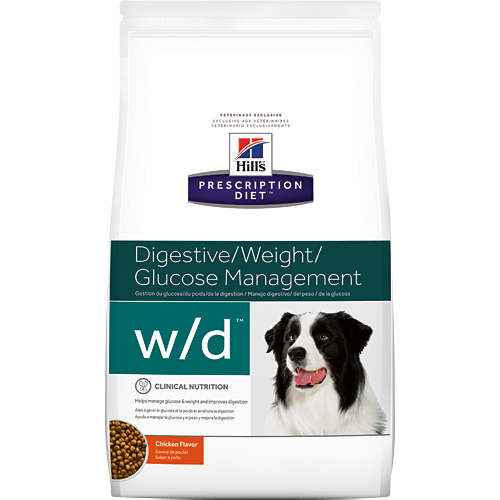 Exclusively feed the recommended Prescription Diet® dry food, wet food, & treats Keep fresh water available at all times. Have your veterinarian monitor your pet's condition. To prevent suffocation, keep the packaging out of the reach of pets & children.